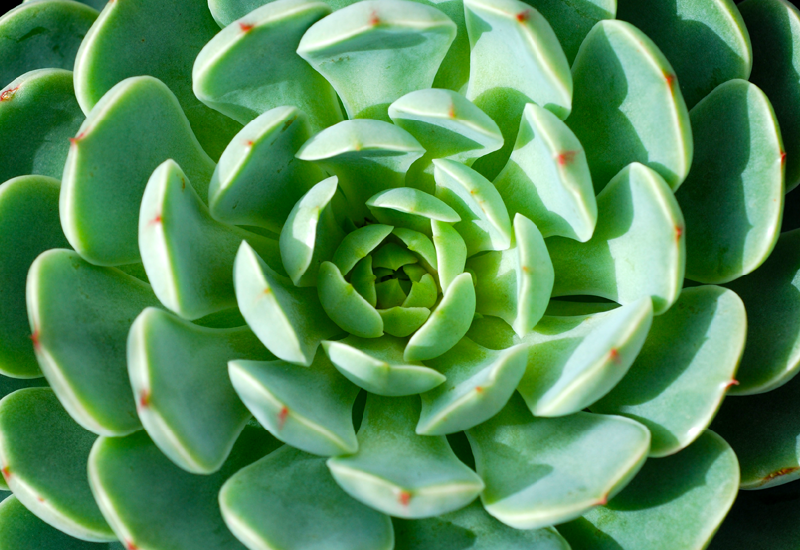 Echeveria Cosmo is a compact rosette succulent with pale shimmery green leaves. It’s nice and neat, and easily grown in a small pot of your choice with well-drained succulent mix. We love the vibrant orange flowers that bloom from winter to spring.